READERS - PLEASE.....I NEED YOUR SUPPORT! 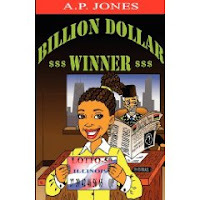 Please visit my other blog and purchase my novel Billion Dollar Winner. 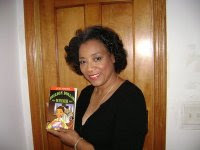 It is condusive for ages 12 and up. Thank you.